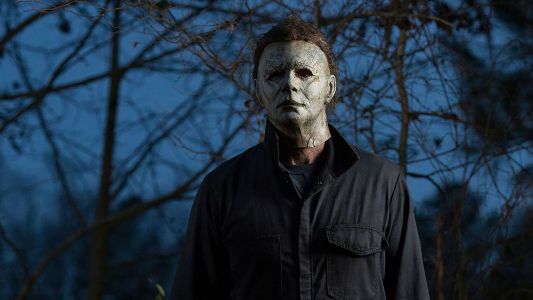 Can the New ‘Halloween' Sequel Kill at the Box Office? Will 'Halloween' pull in record-breaking numbers at the box office? Don't underestimate Michael Myers.